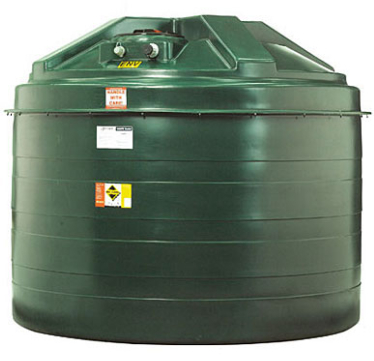 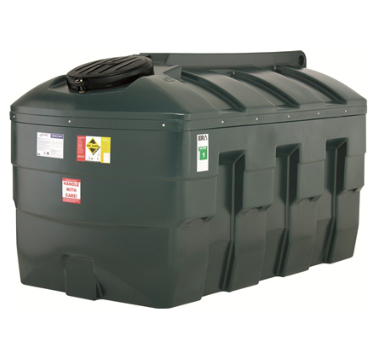 1650 litre (approx. 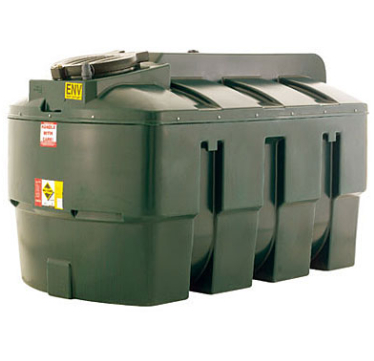 363 gallons) bunded kerosene storage tank. 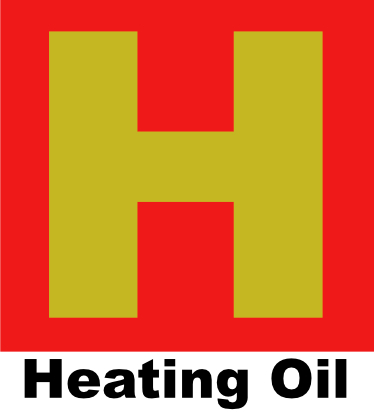 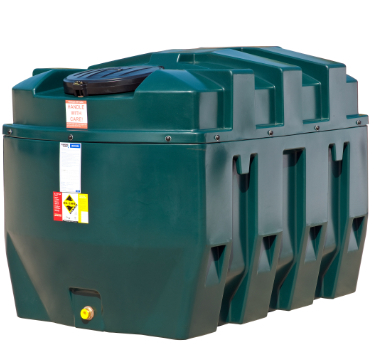 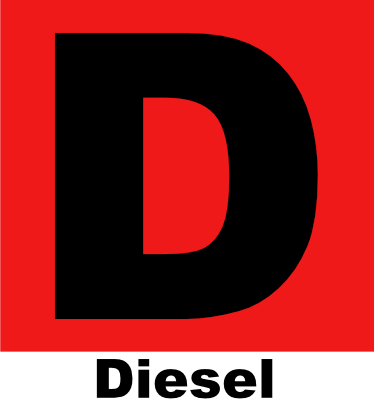 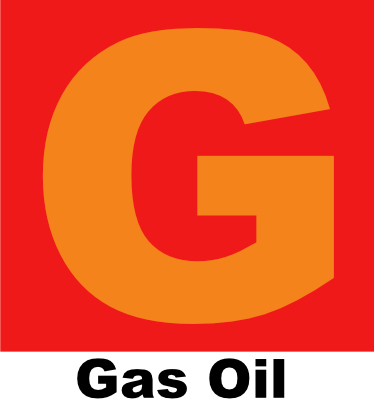 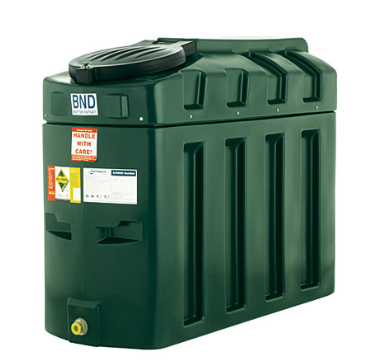 This quality bunded heating oil tank is suitable for both domestic and commercial fuel oil storage.Bottom or Top Outlet Options.